In May of 2009, a one day service project came to life, Hope4Gaston. The main idea of this event was simple…help those in need. The first event day saw eleven local churches; several Gastonia businesses and the City of Gastonia come together in the Highland East Community of Gastonia. Through the efforts of hundreds of volunteers; 15 homes were refurbished, and over 1000 people received a box of food with enough sustenance for a family of four for a week. This day was so successful, Hope4Gaston decided to hold another event day five months later….so, on a sunny day in October, several thousand people descended on the Highland West Community. 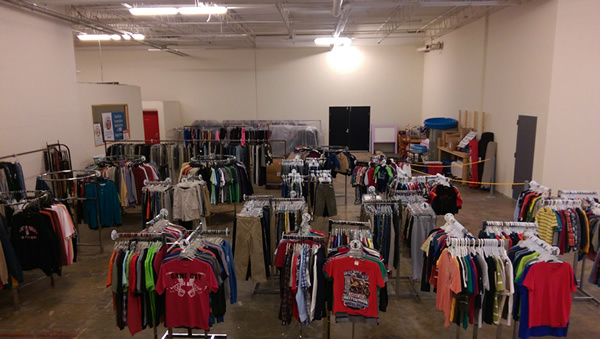 On this event day, 38 homes were refurbished, 1200 people received food, and a new element was added, the Closet of Hope, which was a free thrift store. 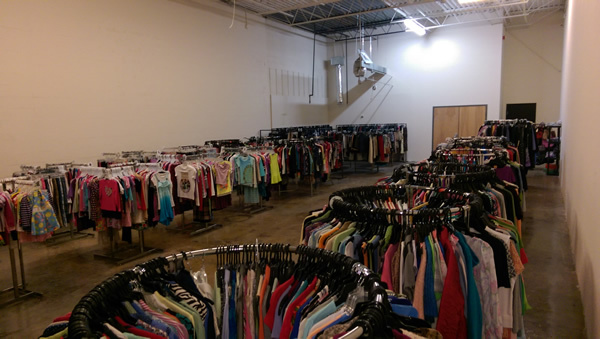 The Closet of Hope provided items such as clothes, furniture, and appliances to those in need and as they say, “the rest is history”. families. We continue to provide food to families and individuals in need several times each year and we conduct free medical and dental clinics at various times throughout each year. Through our continued partnerships with area churches, local municipalities, and local businesses, Hope4Gaston is committed to help those in need across Gaston County and beyond.